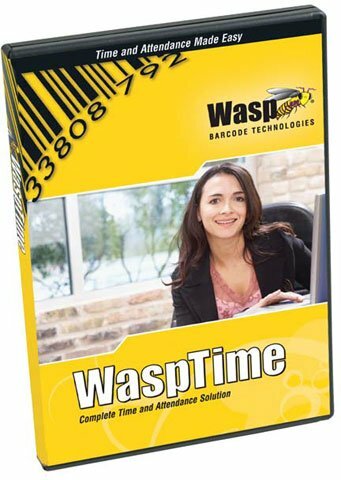 Introducing the newest release of WaspTime, the industry leading time and attendance solution from Wasp Barcode Technologies. WaspTime is packed with exciting new features including additional payroll export formats, new analysis tools, data samples and more. Implement time zones, track multiple absences, and export lists including employees and groups with WaspTime. 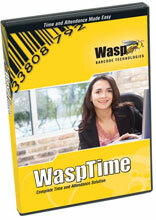 WaspTime is available in Standard, Professional (Pro) and Enterprise editions. The Wasp 633808550943 is also known as Wasp Bar Code	633808550943	.